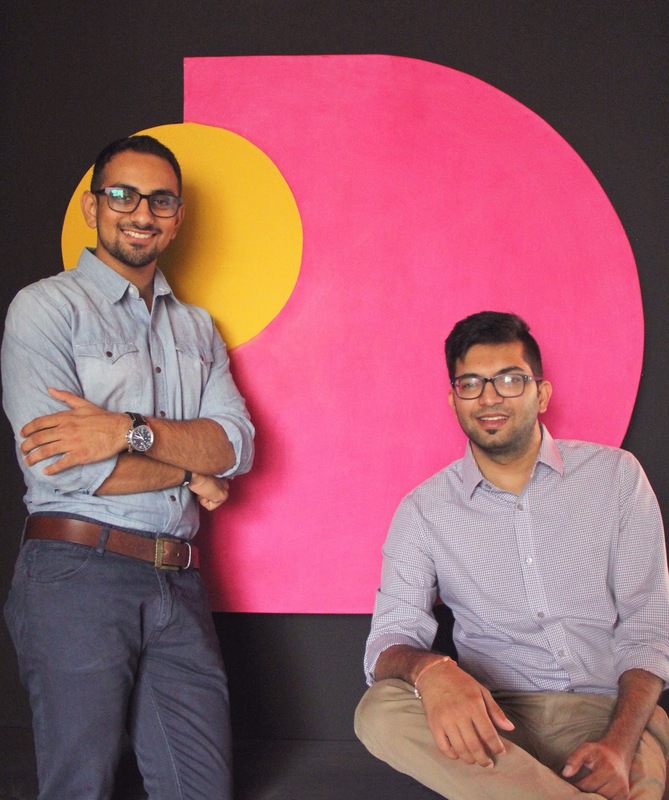 Online Streaming Platform Dekkho Makes Its Big-Screen Debut With Amazon Fire TV Stick! Mumbai, May 23, 2017: In yet another move to create disruption in the digital entertainment sphere, Dekkho, the online video streaming platform, has partnered with Amazon to make its big-screen debut and provide its content on Amazon Fire TV Stick. Dekkho will be one of the featured apps on the streaming device, allowing users to access its entire content library of movies and videos across genres such as music, food, fashion, travel, lifestyle and comedy on a preferred basis. In addition, Fire TV Stick users can access content from Dekkho offline as well. Dekkho will provide a range of specially curated content for Fire TV, offering a television-like experience through a smart, digital medium. Unlike other paid apps, Dekkho's content on Fire TV will be available on a free-to-use basis, thus enabling greater exposure for content creators through a new channel while monetising their properties. Dekkho’s attempt to bring independent online content creators on the big screen and provide them exposure through Amazon's strong distribution model is the first by any Indian player. The Amazon Fire TV Stick is a plug-and-play device that connects to the television's HDMI port and allows users to access digital video content from a host of providers. The device can be set up in just three, simple steps — plug the device in to the HDMI port on the TV; attach the USB cord to the power source; and connect to the WiFi. You can then log into your Amazon account to access content from Dekkho. Headquartered in Mumbai, Dekkho is a new-age video streaming service, was established in March 2016. Catering specifically to the diverse entertainment needs of Indian viewers, Dekkho allows its users to watch free, high-quality, multichannel premium content with advertisements. The platform aims to curate and showcase content close to its users’ hearts to enable seamless access to the most relevant entertainment solutions, anytime, anywhere. By presenting only premium content across genres such as entertainment, food, travel, lifestyle, fashion, comedy etc. to viewers for free, Dekkho provides fully customized solutions to meet a user’s daily need for the most perfect premium viewing. The platform, currently, has over 12,000 hours of content from top digital channels such as Sony Music, Zee Music Company, ScoopWhoopa, AIB, MissMalini.com, East India Comedy, Culture Machine, to name a few.